Happy New Half-Year sweethearts! July 3rd is the middle of the year. Half of the year is gone, half of the year is still to be. I hope you are fine and in good health. My church family thought it was all about fashion when I wore a turtleneck piece yesterday. Lol. As I write this, I am battling with cold, cough and conjunctivitis. But I.will.be.fine. I am a worrier by nature but encourager by spiritual gifts. So I know how it feels to be hopeful as well as uncertain. There are times when I look back and wonder what exactly has been achieved, and there are times when I look back and am filled with gratitude for what has not happened. It all depends on where I'm looking at and how. What do you see when you look at your glass, your heart, your life? 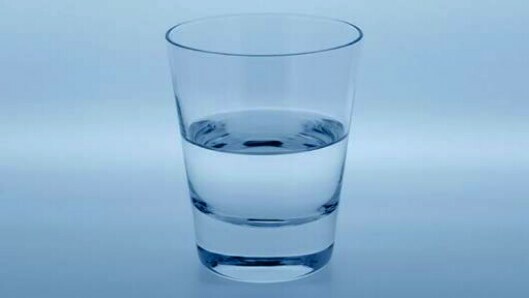 Half full or half empty? What we really need on the next half of the year is a perspective that's hopeful, yet grounded in eternal certainties. I'm not always positive about everything, but I am very positive about the future of those who trust God. Our glass, as God's sweethearts, is already half full and will one day be completely and eternally full to overflowing. Amen? 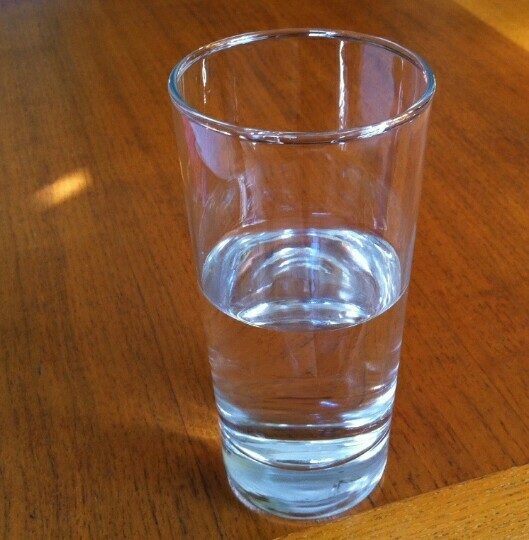 If we are looking at the year like a glass of water, my glass could have dried up long before this year even started but it hasn't. I am making a choice to see the glass half-full everyday. "I will always find a reason to have joy"
Apostle Paul says, "Always be joyful." This does not paint a picture of a girl who is ridiculously giddy in the face of a tragedy. It is, instead, the relentless passion of a girl who has made the choice to find the rays of joy IN, not because of, a circumstance of life. One of the reasons I encourage people to keep a diary is that it makes every moment precious. Turn the pages, you can feel the days beauties. Sometimes you flip back through the pages and they feel useless. But flip forward, and you still have plenty of blank sheets to fill. As a Christian Creative on a journey, my resource need is a huge one. Five things currently filling my cup and keeping it half full are: God's promises, peace, love, joy, and hope. P.s The giveaway is still on. Grace has been extended for a week. Hope you're winning?